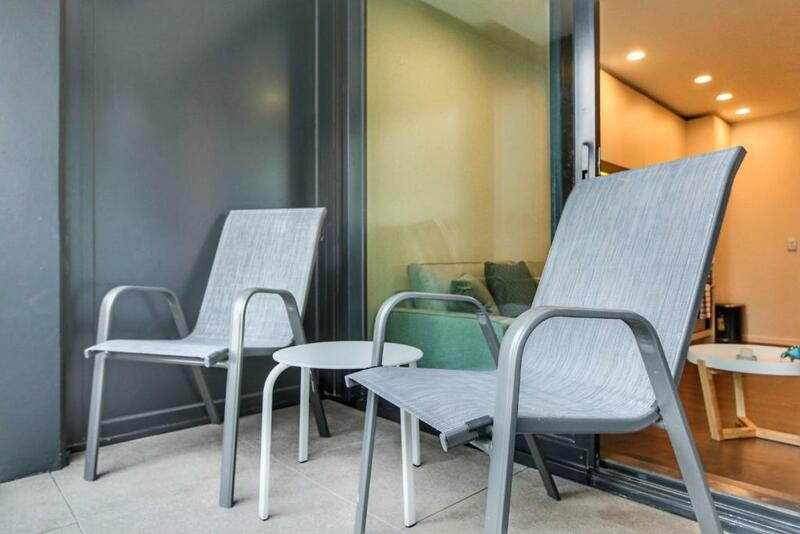 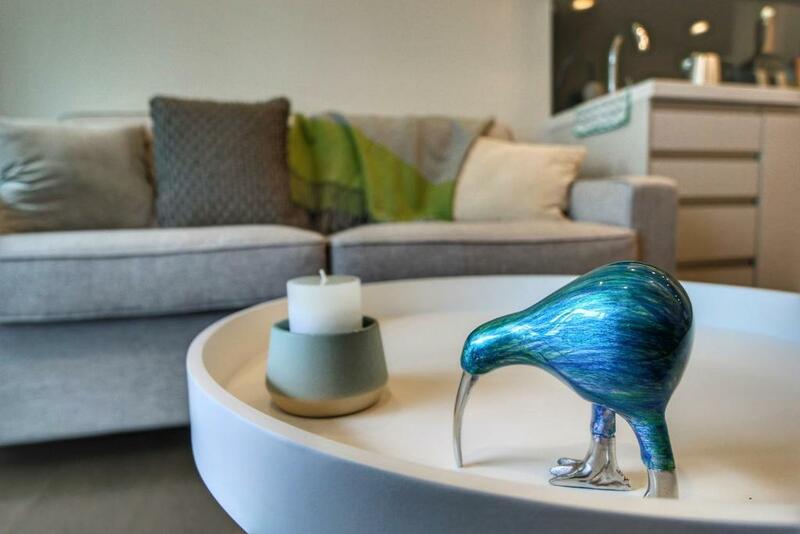 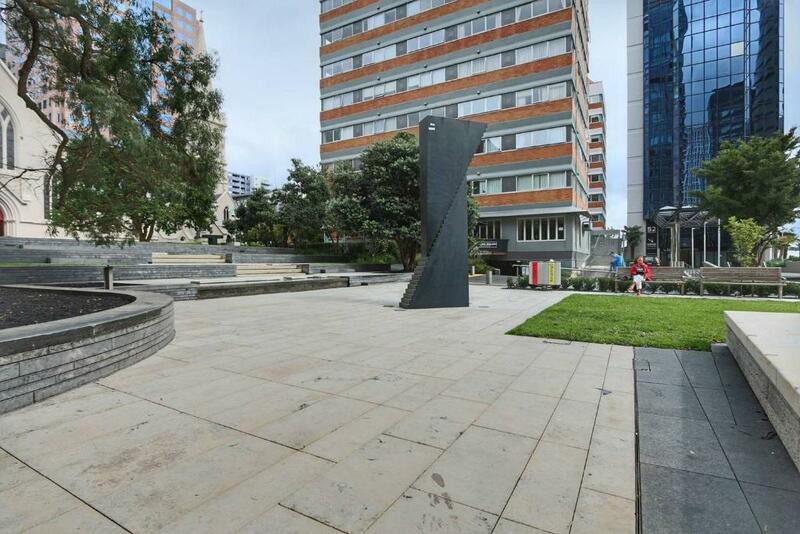 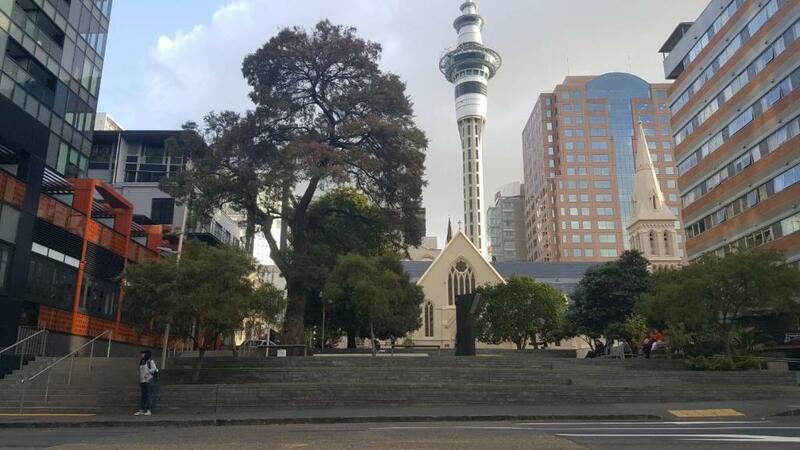 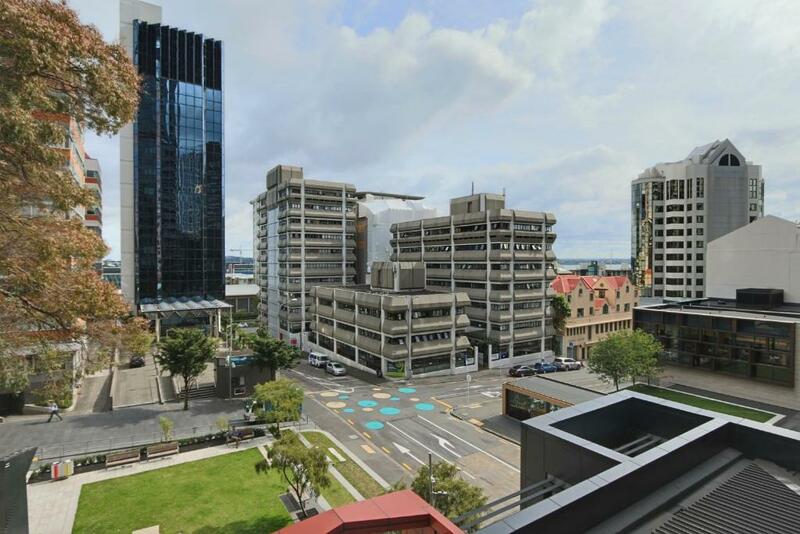 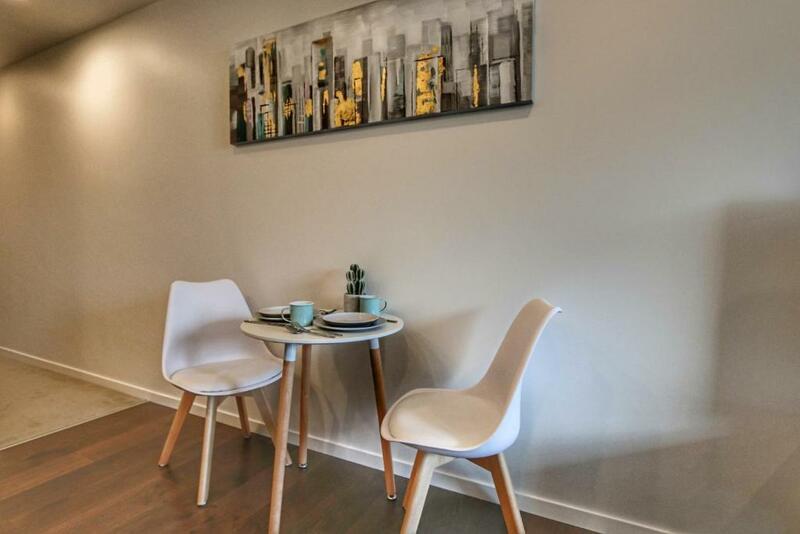 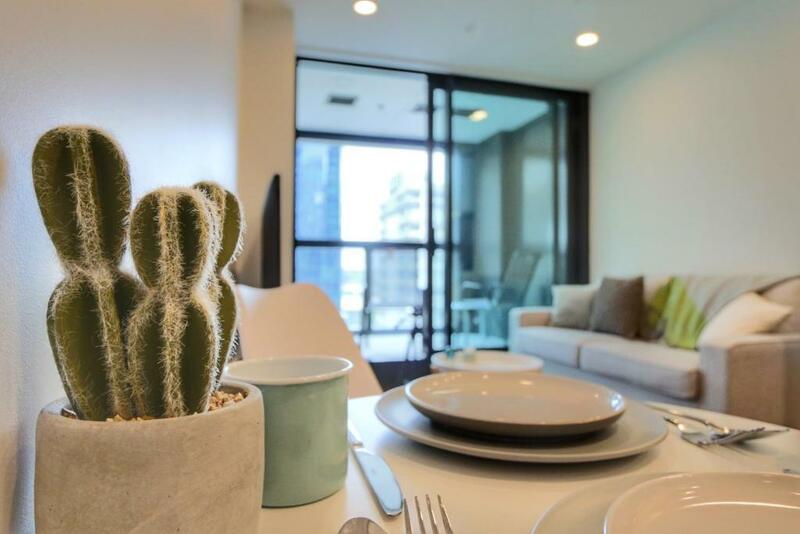 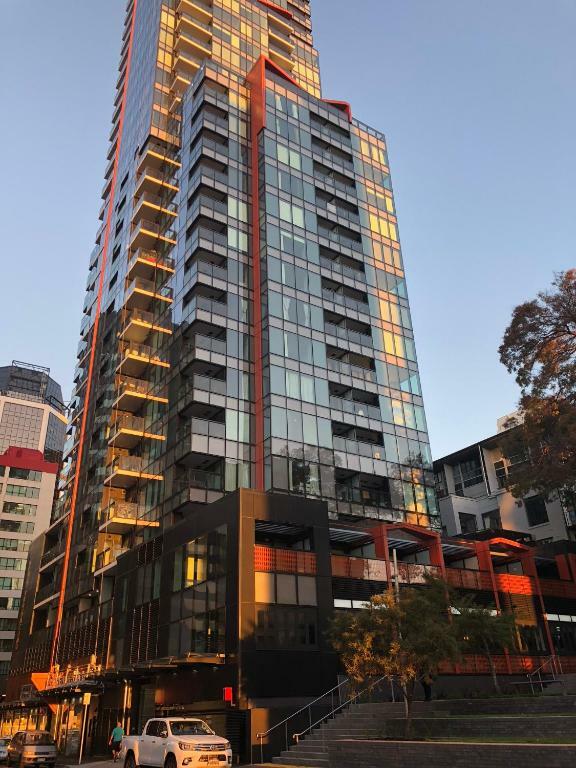 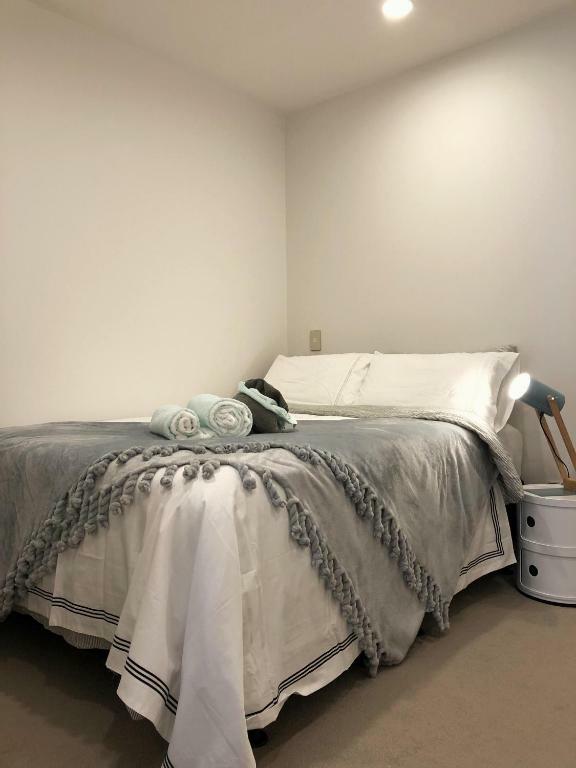 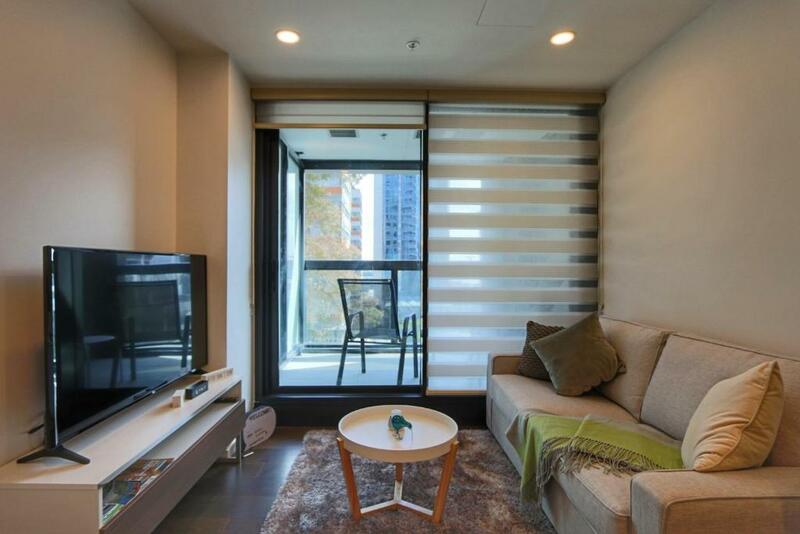 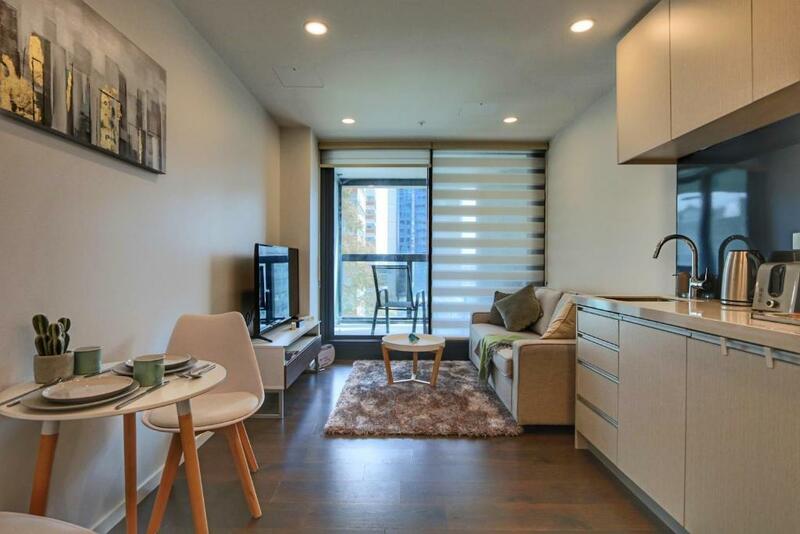 2018 New Cosy studio in central Auckland CBD in Auckland offers accommodation with free WiFi, 100 metres from Sky Tower and less than 1 km from Viaduct Harbour. 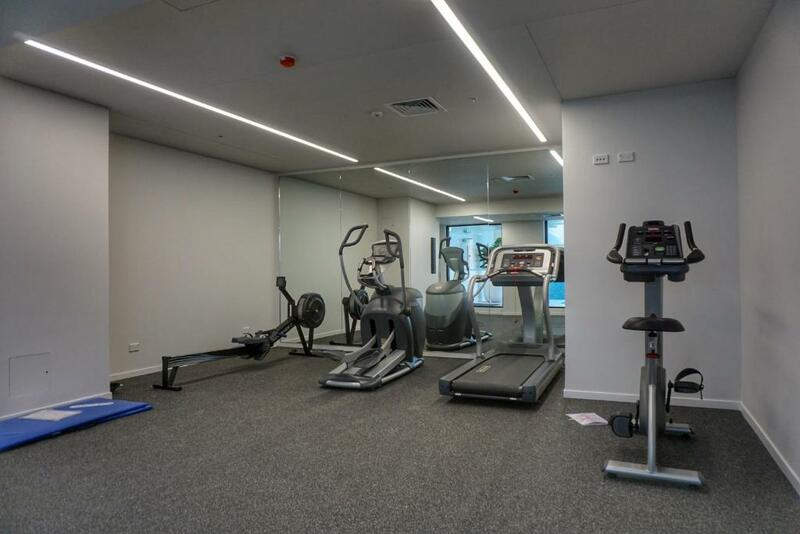 This apartment provides a fitness centre. 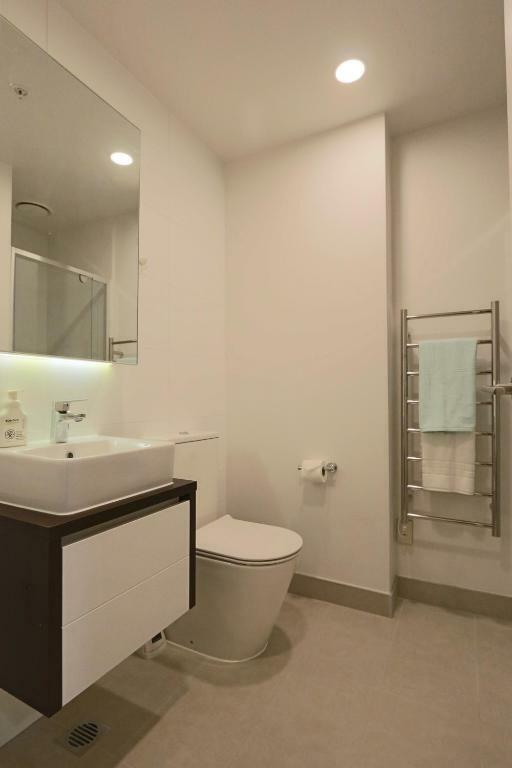 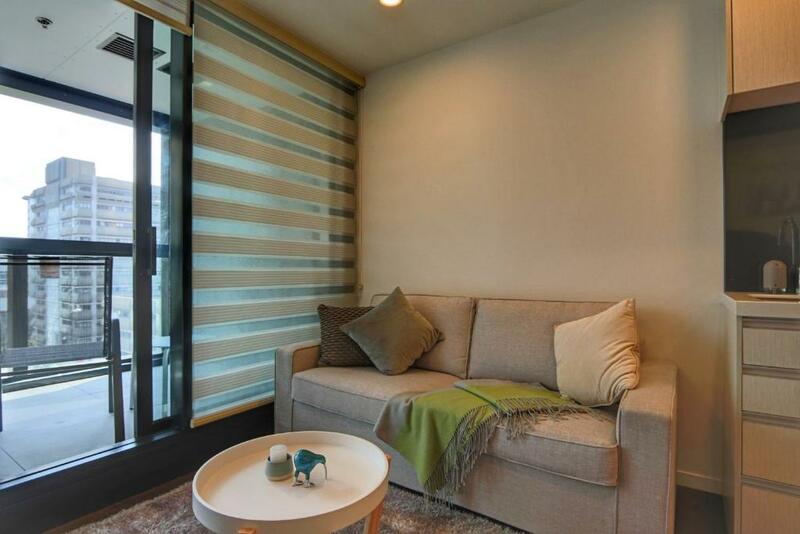 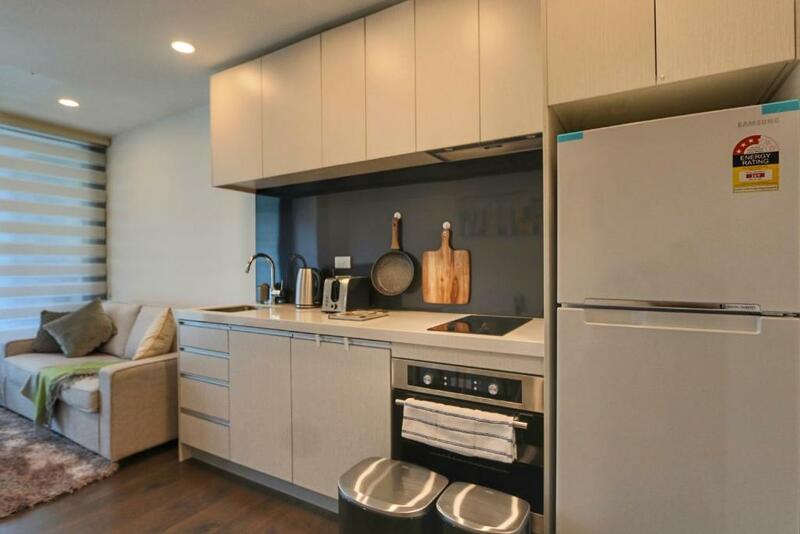 Park Residences Private Two Bedroom apartment with city views.